This 4 toggle switch plate is hand made using a photo transfer technique and resin. Featuring theStarry night vangogh like images this switch plate is the perfect discussion piece for any room! 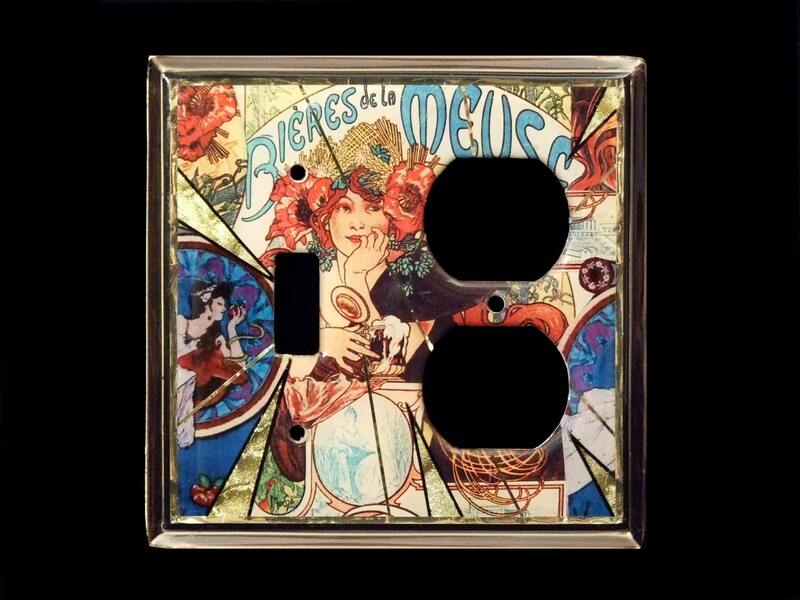 Inspired by the early century, this switch plate is also great as a gift!